Awesome Game of Thrones Merchandise! With the new series of Game of Thrones well under way, you maybe feeling the need for more GoT stuff in your life! Here’s a selection of some of the great official merchandise that’s out there. These come from www.printedbyrobots.com and cover a range of things, from quotes from the show to various emblems and cute versions of the show’s characters. 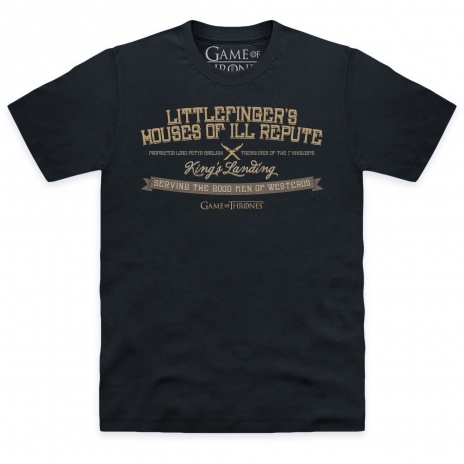 Have to say, I’m rather fond of the ‘Littlefinger’s Houses of Ill Repute’ tee, although you can’t go wrong with a ‘HODOR, HODOR, HODOR’ one either! I was actually lucky enough to get sent a copy of this, and it’s just spectacular! 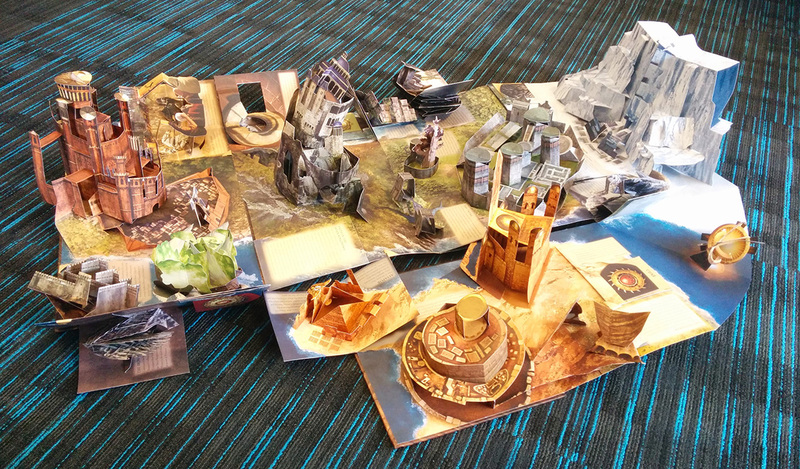 No only does it work as a pretty awesome, normal pop-up book, but it also folds out into an incredible 3D model of Westeros! Designed by renowned paper engineer Matthew Reinhart, it’s amazingly detailed, and has loads of great info to go along with the brilliant pop-ups! 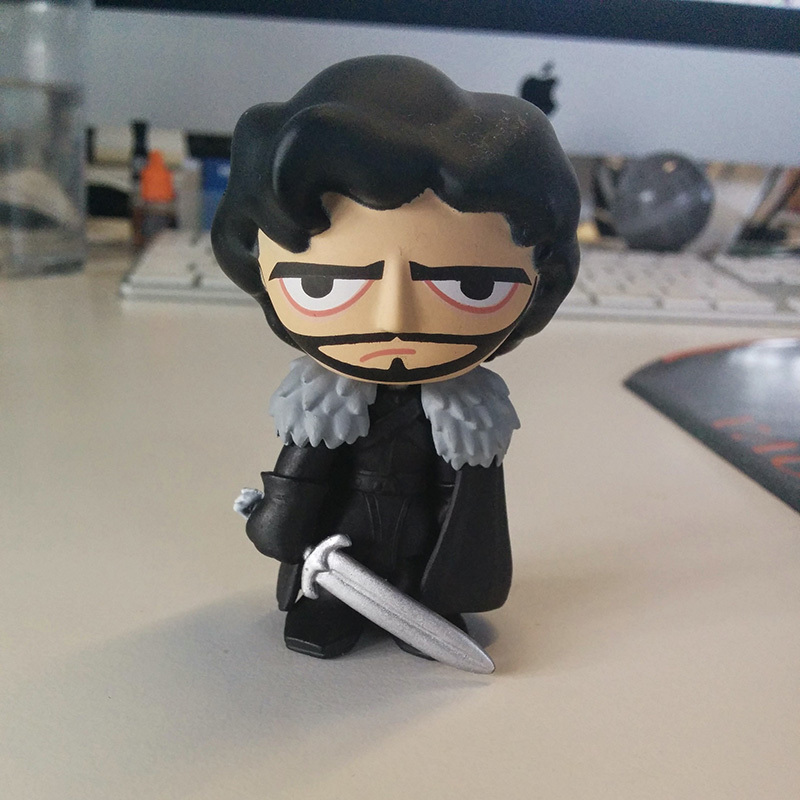 Available from www.hboshopeu.com for £40, and totally worth every penny! ← Warehouse 13 Returns to SyFy UK For It’s Final Season Tonight!